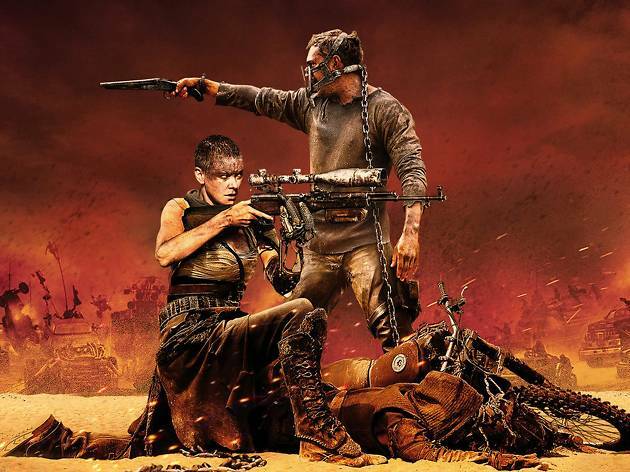 What more can be said about Mad Max: Fury Road? Oscar-winning masterpiece? Futuristic feminist fable? Batshit cray-cray? A hell-bent ride that leaves you gasping for breath? It's all of the above and more. 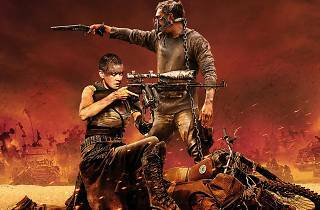 And if you're itching to revisit George Miller's parched post-apocalyptic nightmare or have yet to have the pleasure, Golden Age Cinema is giving you the chance this Saturday at 6pm. And speaking of dusty nightmares, what about Wake in Fright – another outback Aussie film with a fable-like flavour and a strong claim to classic status, at 8.30pm? John Grant (Gary Bond) is a self-pitying schoolteacher in a tiny rural town whose plans to return to Sydney for Christmas go awry when he loses all his money in a two-up game and falls in with rough customers played by Jack Thompson, Chips Rafferty and Donald Pleasance. Ted Kotcheff's 1971 effort is social realism played out like a horror movie. This mischievous ANZAC Day double interrogates our ideas of white Australian masculinity – and it's also bloody entertaining. I'll drink a sixpack of Fourex to that.